As you may already know, we are a local professional junk removal company in the Toronto area. And we want to help you in making a fresh start this year as you follow through on this year’s resolution to organize and simplify your life. As a homeowner I know that junk tends to accumulate throughout the year and the work to get rid of it is never fun. So I wanted to remind you of the service that we offer. We will happily help you as you work to create a clutter free home. We can do all of the heavy lifting and carrying. And we take care of properly disposing of items you no longer want, whether that means disposal, donation, or recycling. We’re ready to get started! 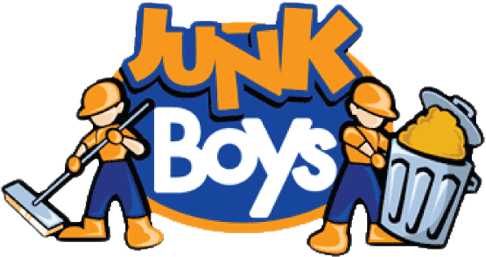 Give us a call today at 1888-8JUNKBOYS (1.888.858.6526).